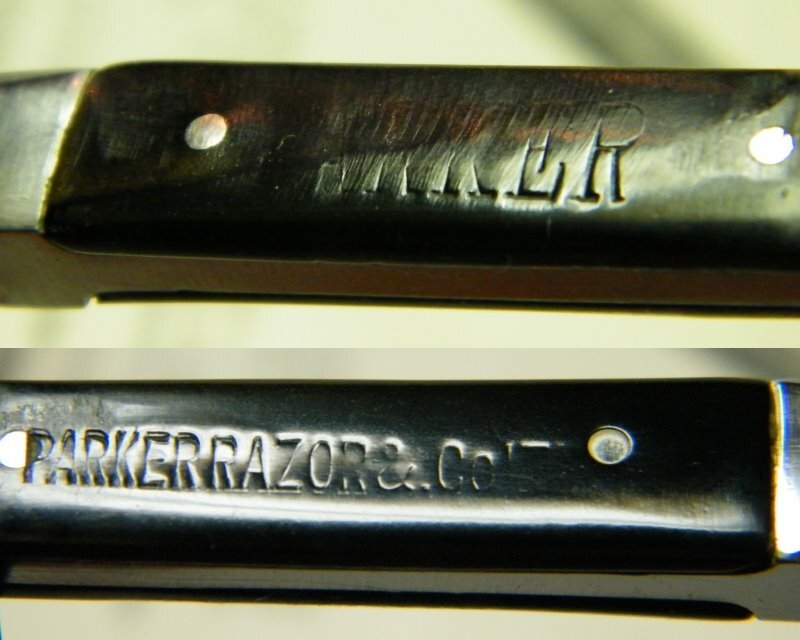 STRAZORS.com - all about classic razors - Parker, Parker Razor & Co. 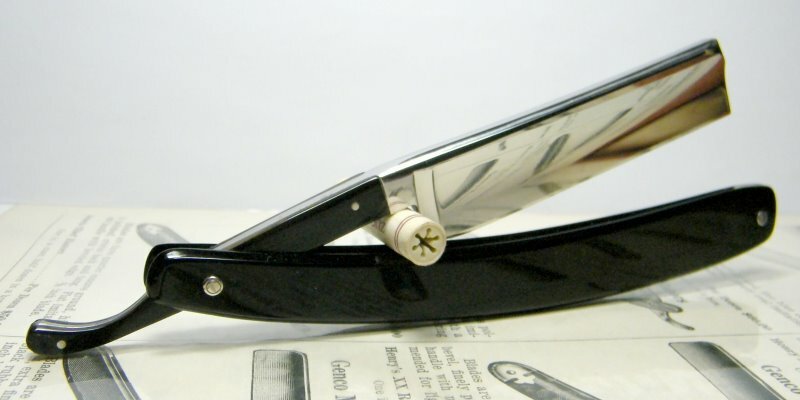 The blade is closer to 6/8, square point, full hollow ground. 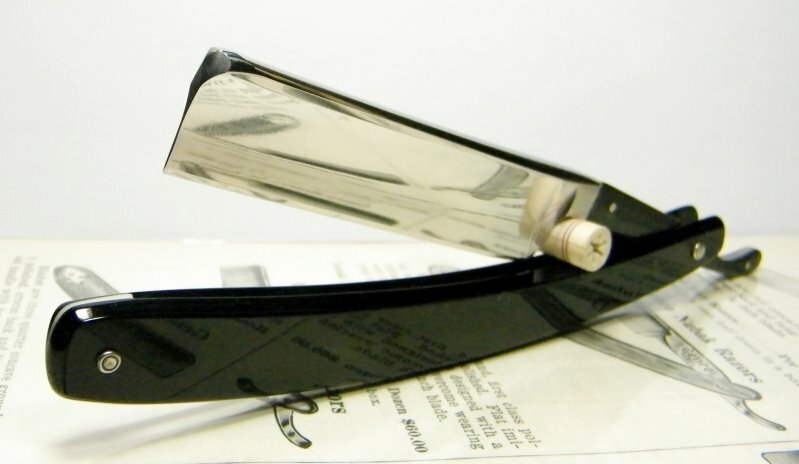 The covered tang has minor discoloration.